James building services have grown from a small start up company into a successful building and renovation company. 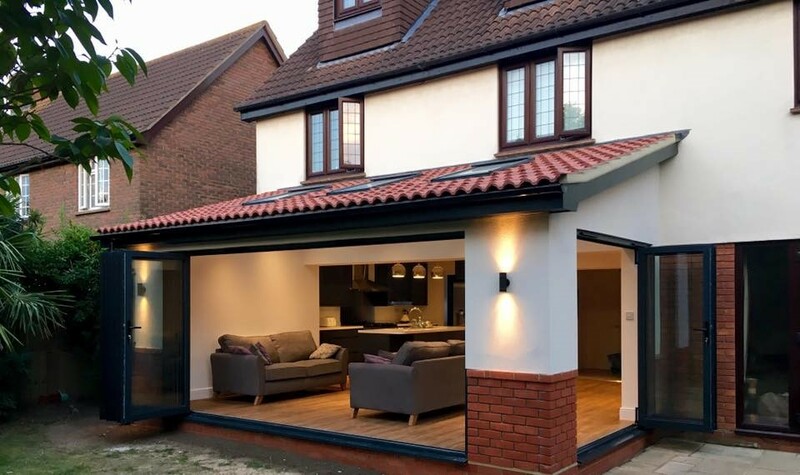 We are a business with 25 years experience, we have gained the knowledge and skills to complete small jobs from plumbing and electrics to large jobs such as, full house builds and large extensions. Our business is based on the principle of getting the job done right and to top standards. We offer a building service with high communication to guide you through the completion of work. We want our customers to feel relaxed with a piece of mind, knowing that your home is in safe hands and work will be carried out quickly and efficiently by a skilled work force. We ensure that we cause minimum disruption and disturbance to your day-to-day living. We offer a FREE visit and estimation. We intend to provide you with a top rating service to meet your needs and requirements.